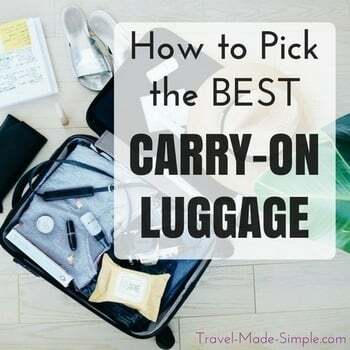 *The airline imposes a fee for your non-personal item (the larger item that goes in the overhead) based on when and where you purchase your carry-on allowance. Personal items are included free of charge. See airline’s website for details. Traveling in the US? Consider taking a food tour like these in Jackson Hole, Washington DC, Atlanta, or New York City.